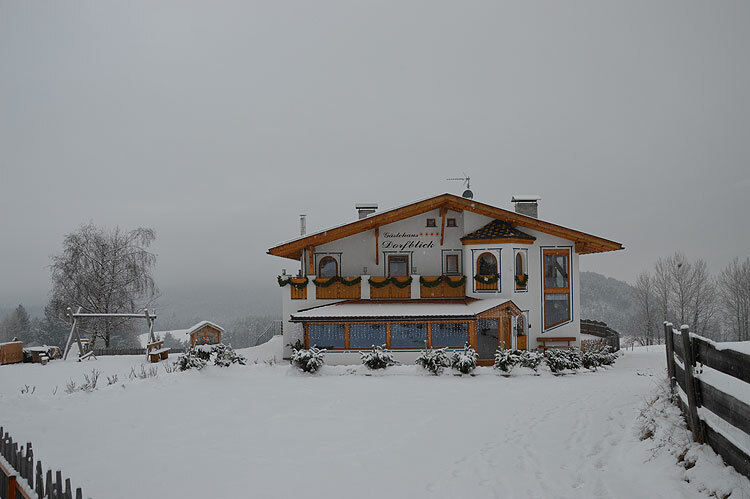 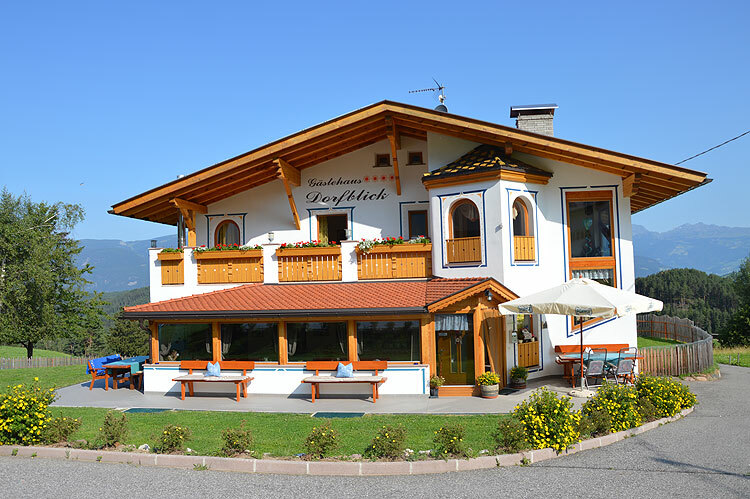 Our small family guest-house is situated between Castelrotto and Val Gardena in the little village of San Michele surrounded by green meadows and bewitching panoramic views. 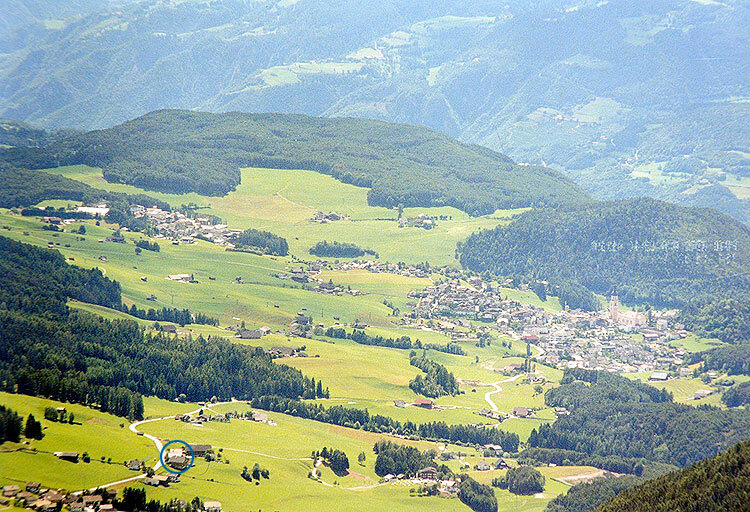 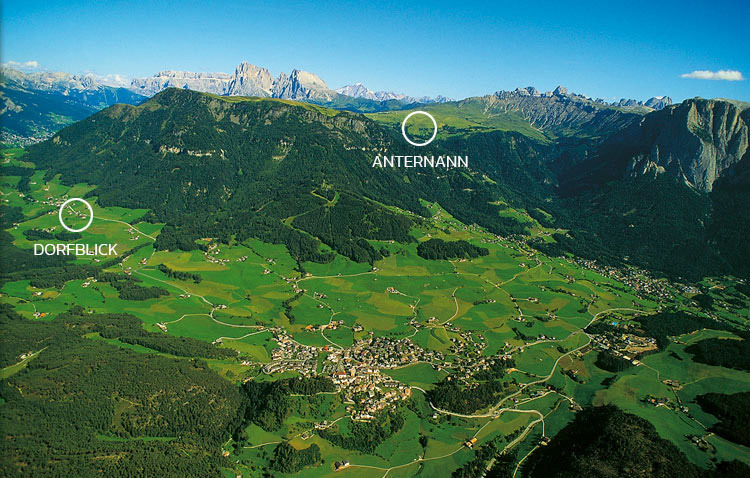 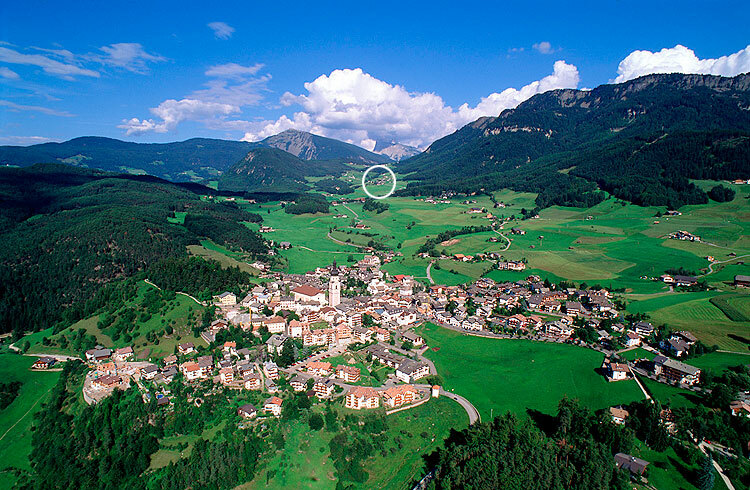 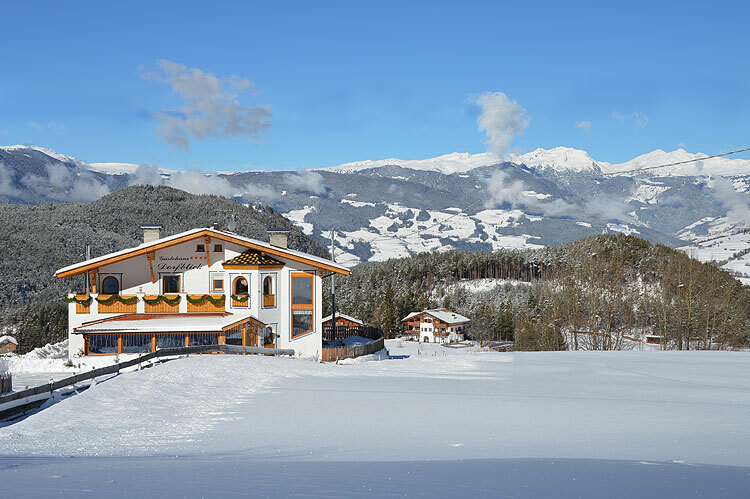 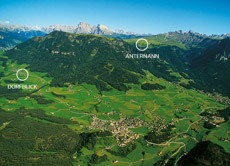 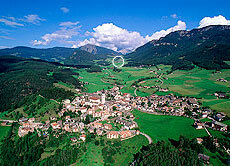 Castelrotto and Val Gardena can be reached in a few minutes by means of local public transport. 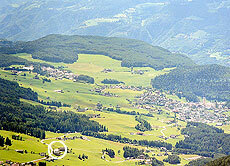 Current information on the general traffic situation, road works and the mountain passes.